Life, love and everything in between. It’s midsummer in Heartside Bay, which means romance. Rhi has arranged for all the couples to go to a music festival. At first everyone is having fun setting up the camp site, getting their fortunes told and watching the bands perform. But as the trip goes on, misunderstandings lead to arguments and suddenly everyone is fighting. 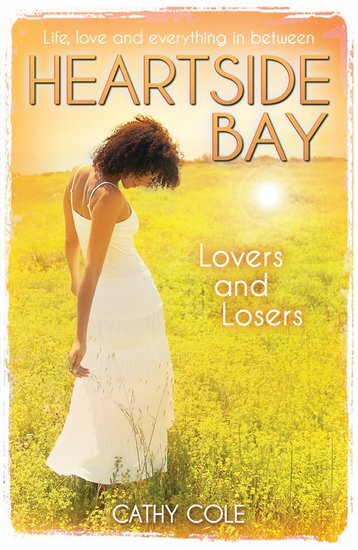 Will the couples survive the trip or is there going to be heartbreak in Heartside?